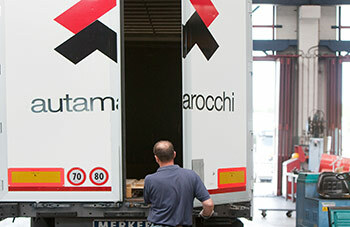 to meet your freight needs in Europe. 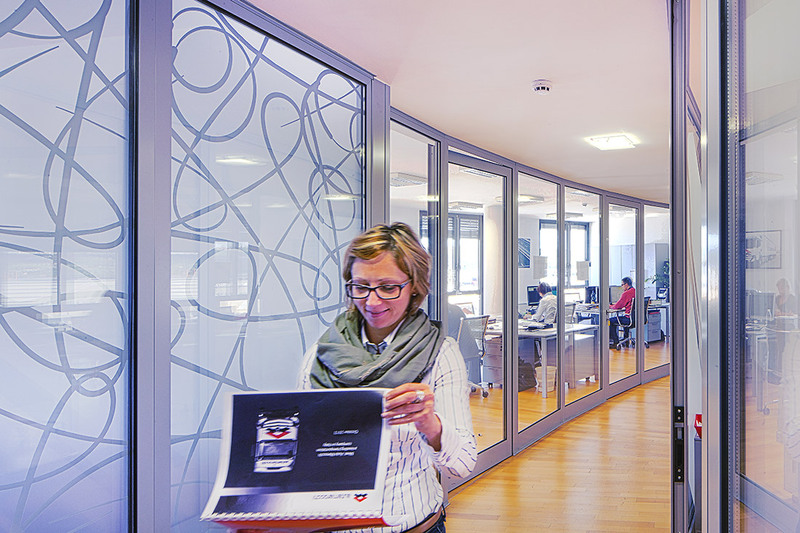 Auta Marocchi d.o.o. 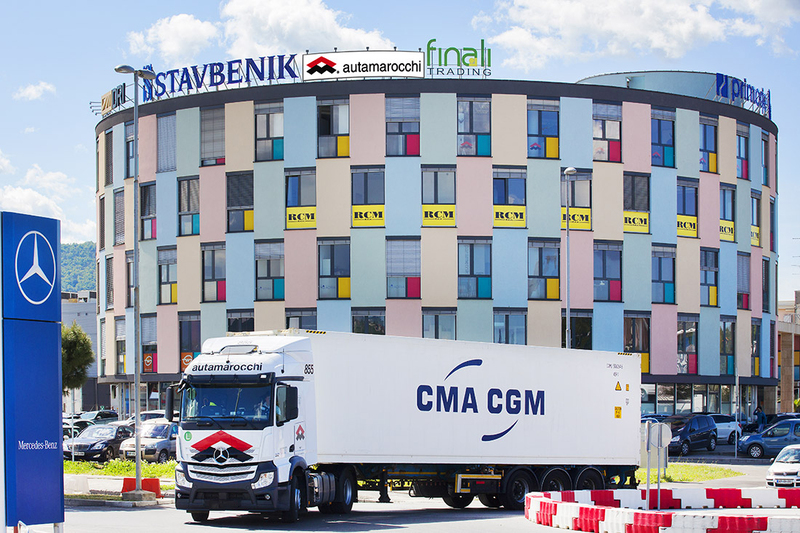 offers made-to-measure transport services to Slovenia and Europe according to customers’ needs in the field of container and FTL transport. 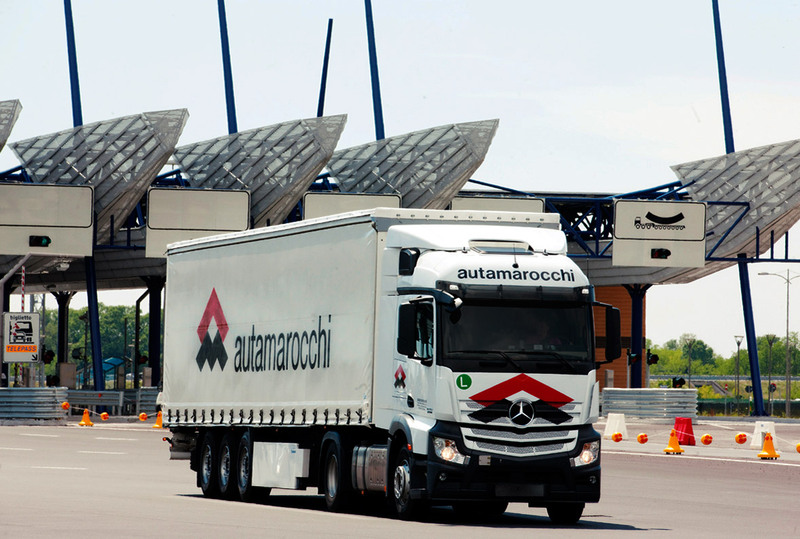 Auta Marocchi d.o.o. 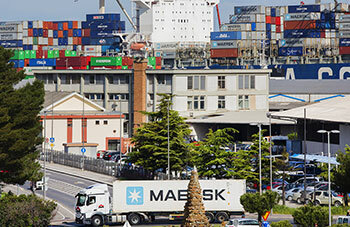 specialises in FTL, LTL and container transport services to the main European manufacturers building on ten years of experience in this field with shipping agencies/shipping companies and major global carriers. Auta Marocchi d.o.o. 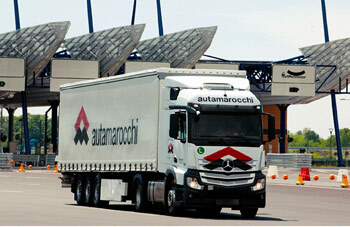 has a large fleet of vehicles with Mercedes tractors, toutliners and extendable container trailers. 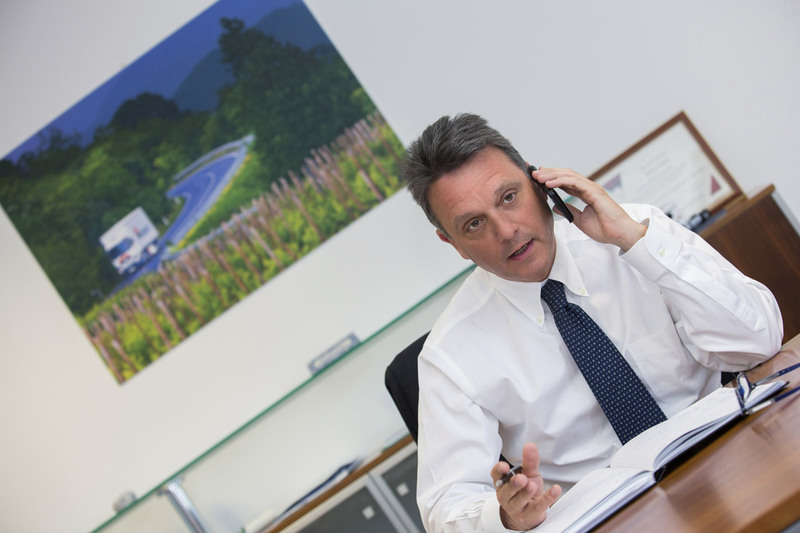 selected group of dedicated carriers that support a flexible service throughout Europe and to the Slovenian market. 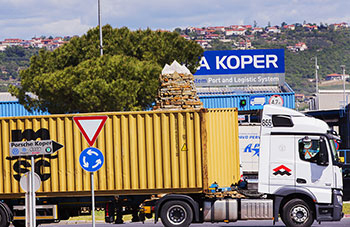 All our vehicles are equipped with OBC for operation and localisation purposes to offer timely and safe high quality service to transported goods. 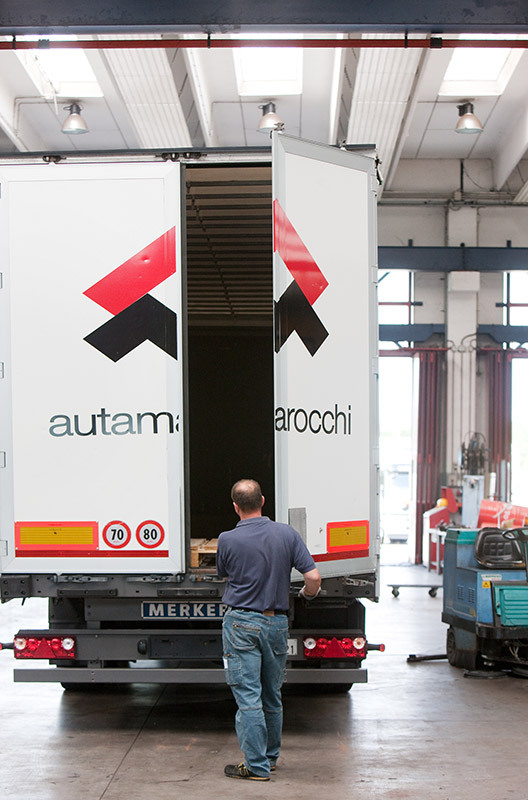 Auta Marocchi d.o.o. 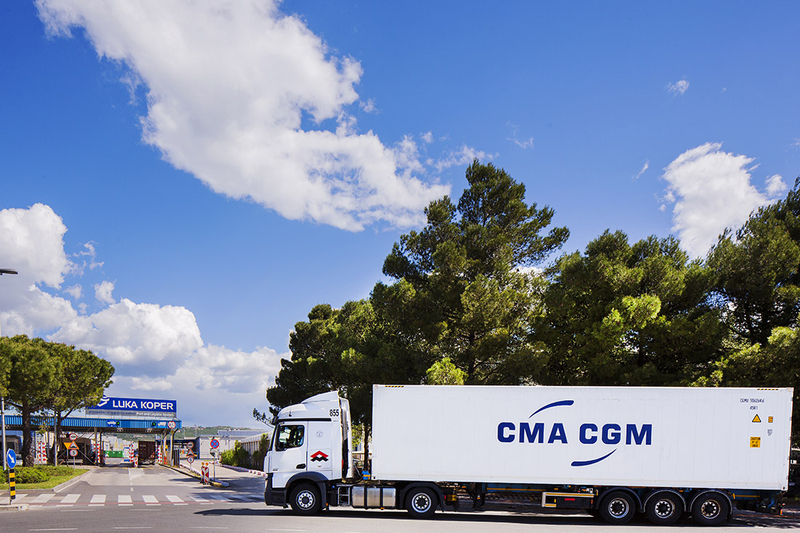 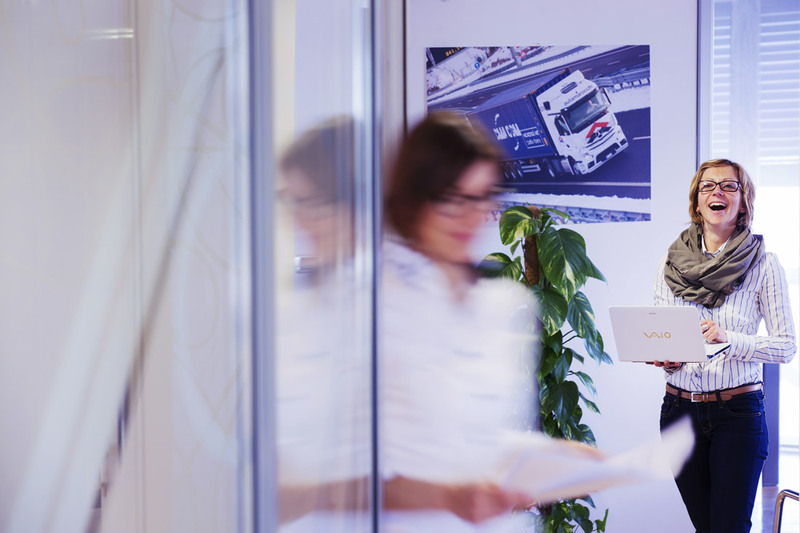 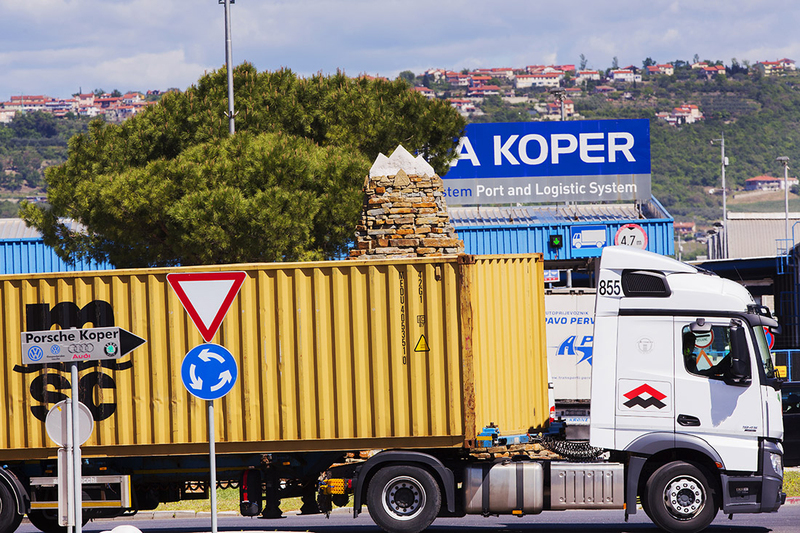 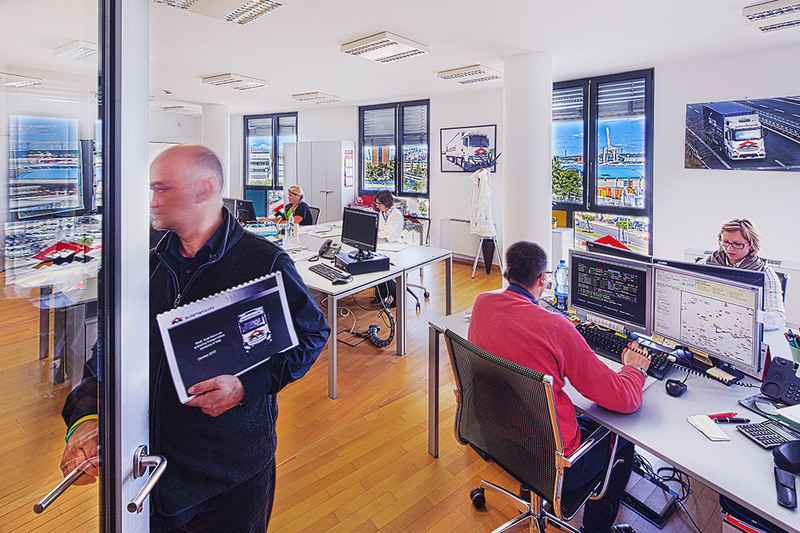 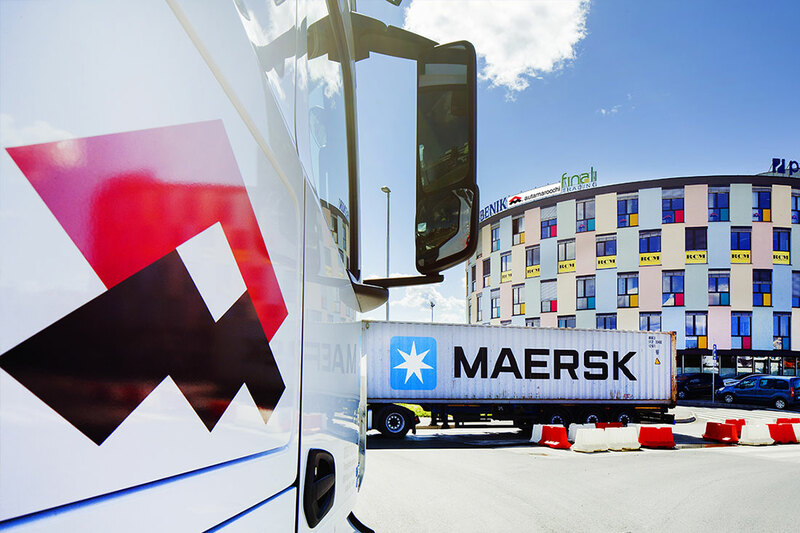 has its administrative and operational headquarters in Koper and has strong alliances across Europe to ensure its customers effective solutions suited to their transport needs.